In 2016, the world of emojis will change forever. AutoEmoji automatically senses what you are thinking to swap our worlds with new original emojis. Daphne the Help Desk Girl and County the Vampire will animate and delight you. Got FOMO? 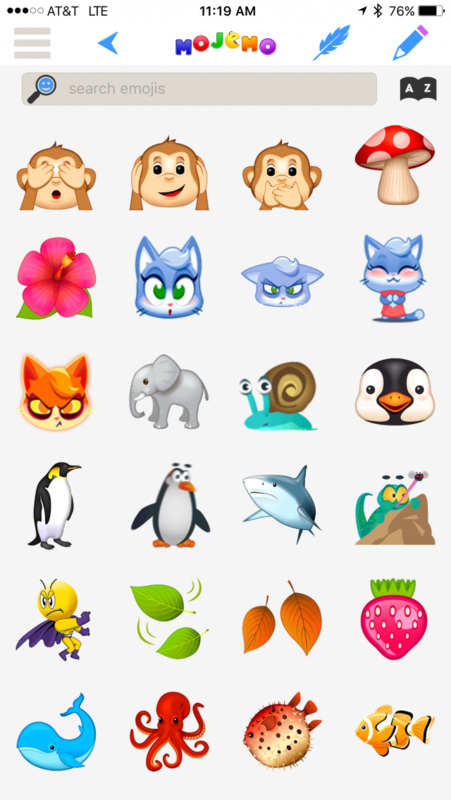 Be the first to know about the avalanche of new emojis bent on world takeover. Share using Messages on your phone, Twitter, Slack or anywhere else you chat and social. Have fun!! !